Here we share some ideas for effective interior designing your villa to make it trendy. From the bedroom to kitchen designing possibilities are unlimited. Roof to floor and wall to the piece of furniture interior designing your Villa can do magic. 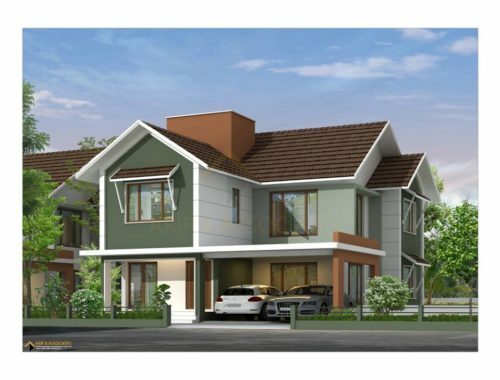 When designing is planned wisely villa is in vogue. 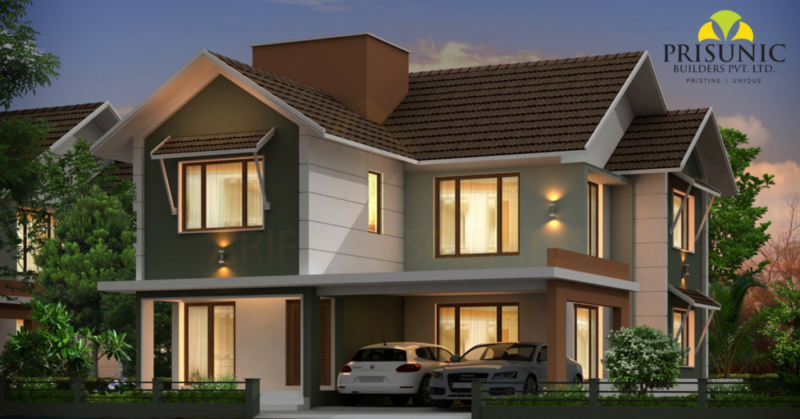 Most fundamental rule of interior designing your Villa is to make it appealing. Before starting any plan determine the style of your rooms. This makes designing easier. There are approaches like modern, traditional, transitional etc. Each of these choices is unique in one way or another. Modern style favours simple furnishing and using ‘unorthodox’ patterns for crafting interior. On the contrary traditional approach often prefers abundance in the interior. And transitional style is the amalgam of modernity and tradition. Your villa must be a well-balanced one. Especially in the size and space of rooms, the ratio needs to be revised. If your villa has a too big room then it demands more work in interior designing. Because mere touchup won’t make a room ‘active’. There is a mathematical relationship between the size and contents of a room. For example, if you place huge cupboard in a small living room, it won’t fit. If you have tall attics try chandeliers or otherwise forget it. Don’t make rooms into a godown by scattering the items. Place subject as it pleases your eyes. Always preserve space for free walking. Furnishing is the main ingredient in a fabulous interior designing. Common furniture like table and seating plays the double role in a villa theme. One; it is an essential daily usable for working and relaxing. Two; you can make your villa more luxurious by opting majestic furniture. Traditional wooden products currently rule in common furnishing. But materials formed in steel and glass is conquering the part of modern villas. An interior designer can provide many innovative options for you. It is up to you to select the theme of your rooms. The antique piece of wooden craft, you can use anything which makes a room home. In your bedroom, find a place for family memorials like photographs. Use plane bed sheets for classy looks or choose fusion of colours for bedding and curtains. Walls are the trump card in interior designing of the villa. The big windowless canvas if not utilized will ruin the inner elegance of your villa. A bright and warm paint always relaxes eyes and it provides space illusion. In a brightly coloured living room, one can feel the capacious atmos. Experiment with mixing cosy texture with neutral colours. A little more dark texture will do in the kitchen. Give beautiful frames to windows, which can outline the catchy walls. This part is very important. As interior designing is an art of blending beauty and proportions, the lighting of the room plays a vital role in defining its true effectiveness. There are two options in lighting; one is using the natural light, two is using the artificial light. Natural light aka sunlight can be used with its true potential by the accurate placing of windows. But artificial lighting is the main concern of an interior designer. Favourite choices of secondary sourced light are electrical bulbs. From hanging a chandelier to ultra-modern LEDs you can make many combinations. But always highlight or focus on the deserved item in a room. Like, overhead lighting is not suitable for kitchens where living room demands it. Forget about using hot and archaic illuminators. Don’t go for quantity; concentrate on the quality of light. Prisunic builders always quest for innovative ideas. 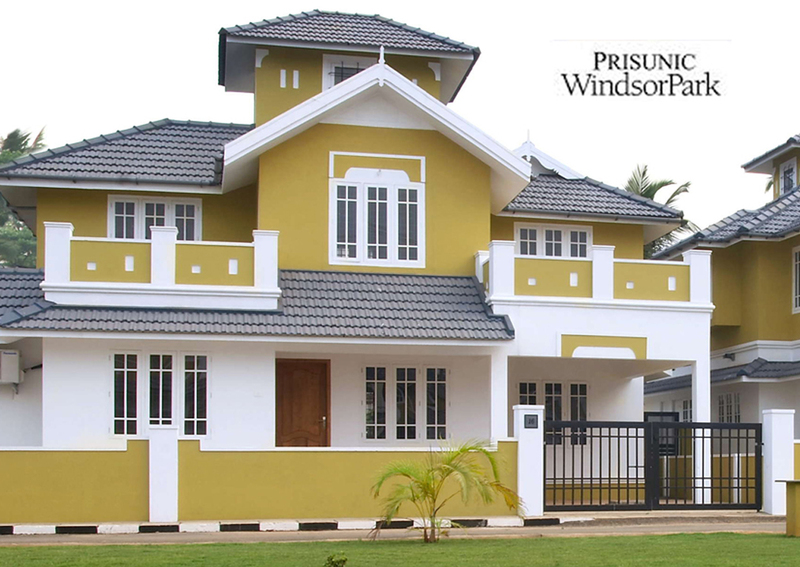 With our premium class villas, we welcome you to Calicut. 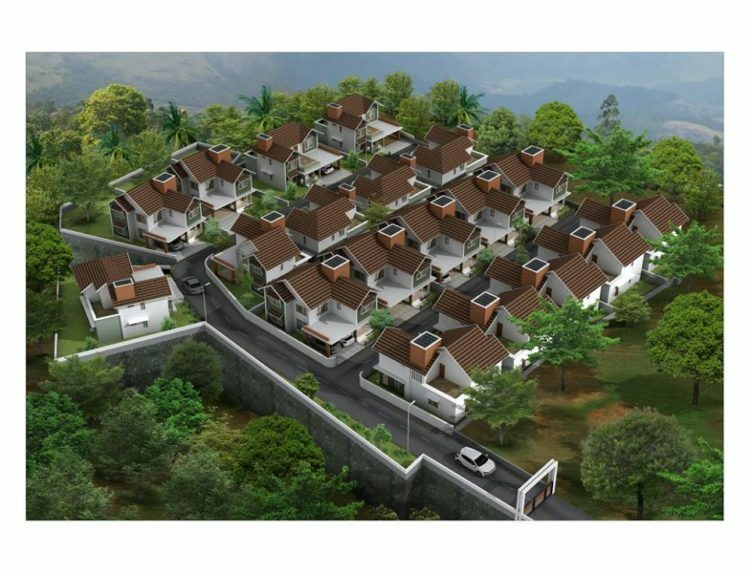 Be a part of our family by owning an exclusive villa at an affordable rate.